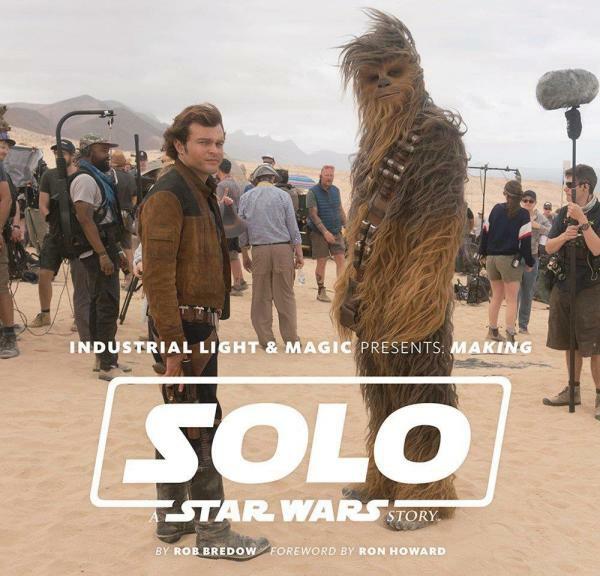 Industrial Light & Magic Presents: Making Solo: A Star Wars Story is an eyewitness account of the film's production from visual effects supervisor and coproducer Rob Bredow. Making Solo gives a chronological overview of how the visual effects company created new worlds, aliens, droids, and vehicles for a galaxy far, far away, including insights into how the train heist on Vandor, L3-37, the Kessel Run, and the reimagined Millennium Falcon were brought to life. The book gives readers an intimate glimpse into the journey that Solo took from pre-production, production, and post-production, fully documenting how this film came to the big screen.